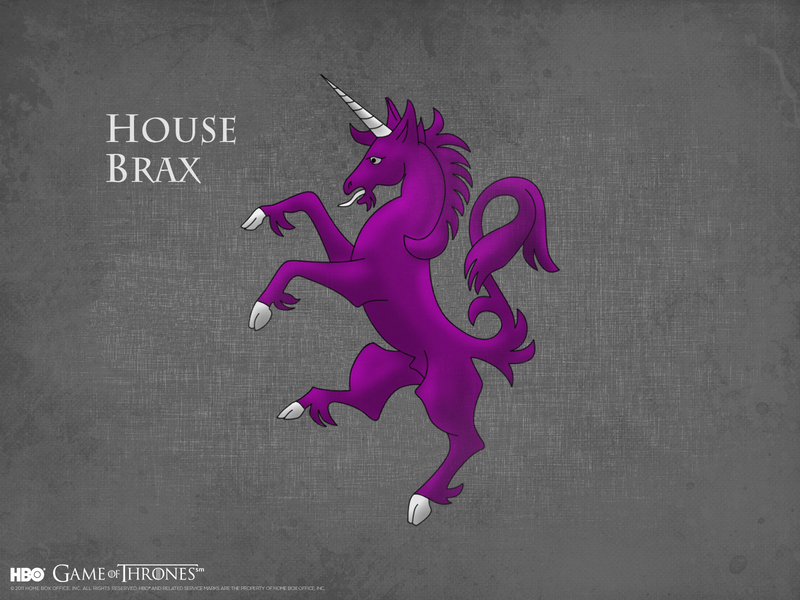 House Brax. . HD Wallpaper and background images in the Game of Thrones club tagged: game of thrones house brax. 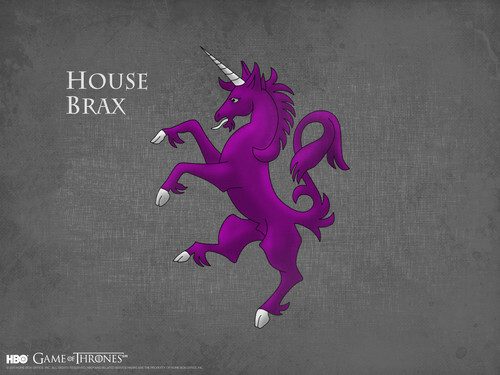 This Game of Thrones wallpaper might contain ishara, bango, maandishi, ubao, matini, and ubao wa chokaa.